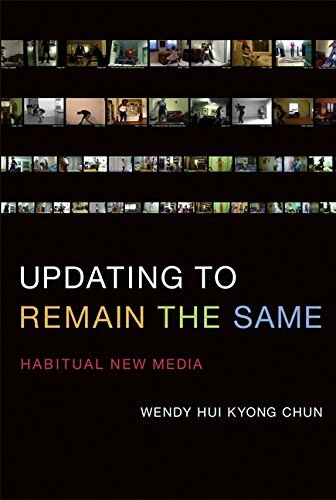 9780262034494 | Mit Pr, June 3, 2016, cover price $32.00 | About this edition: What it means when media moves from the new to the habitual―when our bodies become archives of supposedly obsolescent media, streaming, updating, sharing, saving. 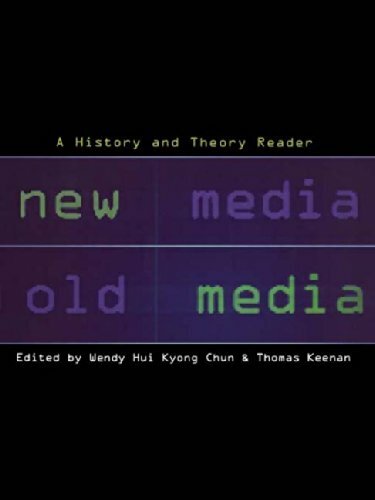 9780262015424 | Mit Pr, April 29, 2011, cover price $34.00 | About this edition: New media thrives on cycles of obsolescence and renewal: from celebrations of cyber-everything to Y2K, from the dot-com bust to the next big things -- mobile mobs, Web 3. 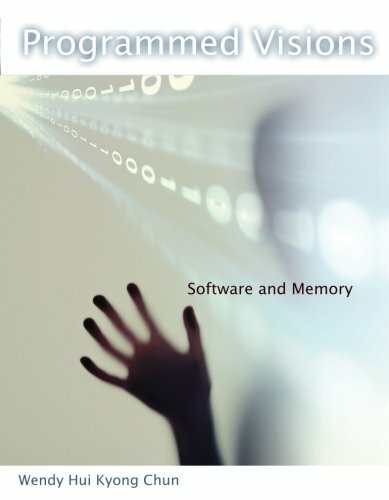 9780262518512 | Reprint edition (Mit Pr, January 11, 2013), cover price $22.00 | About this edition: A theoretical examination of the surprising emergence of software as a guiding metaphor for our neoliberal world. 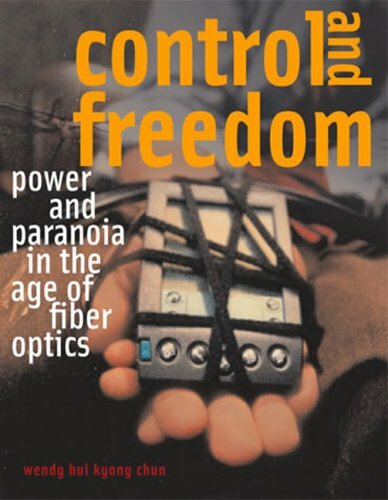 9780262033329 | Mit Pr, December 20, 2005, cover price $8.75 | About this edition: How has the Internet, a medium that thrives on control, been accepted as a medium of freedom? 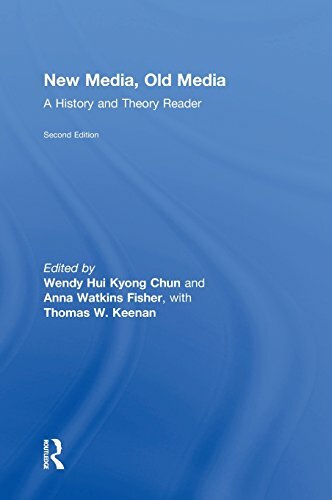 9780262533065 | Mit Pr, October 31, 2008, cover price $20.95 | About this edition: A work that bridges media archaeology and visual culture studies argues that the Internet has emerged as a mass medium by linking control with freedom and democracy.